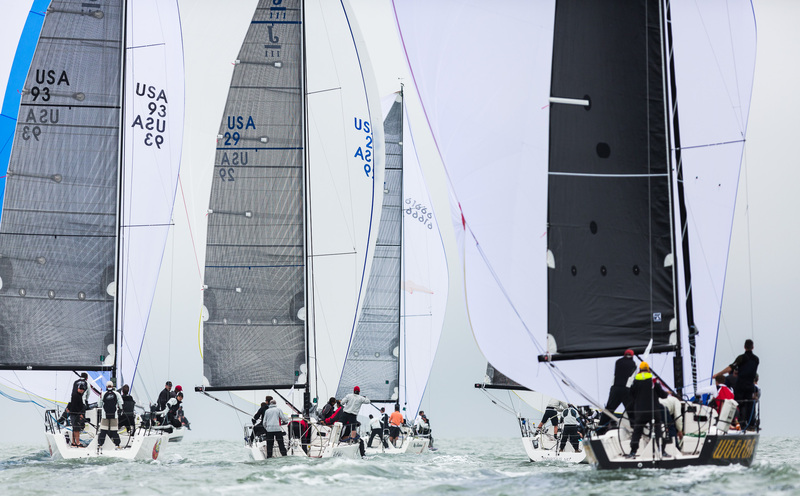 Despite light to moderate breeze and a noticeable lack of bikini weather, the 20th Anniversary of Sperry Charleston Race Week proved that CRW is not only here to stay, but that it is one of the most important regattas for sailing in America. It’s not just the fact that so many serious racers gather here every year; the event seems to attract just about everyone in the sailing industry, and Randy Draftz and CORA are constantly chasing ways to make CRW more modern, more progressive and more fun. 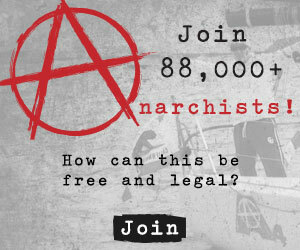 Sailing Anarchy first partnered with the organizers an incredible 9 years ago, and we consider ourselves privileged to have been a part of what a few friends and sailing coaches started back in ’96, and what CORA, the now-defunct SC Maritime Foundation, Randy Draftz, and a crowd of some of the most enthusiastic volunteers and sponsors in the world have built: America’s must-do regatta. We almost always avoid annoying you with press releases, but in this case, we’re making an exception, because you all wanna know what happened in Charleston, and because I spent hours with Sperry Charleston Race Week Comms officer Dan Dickison and John Casey helping to write and edit an entire story about it. Besides, it’s my goddamned birthday, and I need a nap. And it’s not like you can’t find out what really happened from the hundreds of awesome Sander Van Der Borch and Brian Carlin photos or hours of as-live streamed video and highlight reels and interviews from Petey Crawford. So if you really want to know the down and dirty details, comb through on the CRW Facebook Page or head over to the Sperry Sailing Anarchy World Tour posts on our own Facebook Page and be sure to give yourself some time. But other than a quick note of thanks to everyone at CORA and the CRW as well as our team of Mer, Petey, Morgan, JC, Sander and Brian here’s a summary of the event, the way we saw it. With an early start time, a moderate but consistent breeze from the Southeast, and a ripping tide pouring out of Charleston Harbor, overall victory and podium finishes were up for grabs through most of the 2015 Sperry Charleston Race Week fleet. Unlike Saturday, and early breeze meant three short, intense races in some classes and two in others, allowing a few teams to sew up runaway victories and a few more to make late runs to the top of the leaderboard in the quest for 20th Anniversary silver. Charleston is immensely proud of its local university sailing team, and College of Charleston Sailing Team Captain Chase Shaw showed why in the J/22 Class. Shaw and his CofC crew reveled in the fast outgoing tide on Sunday, grabbing two bullets and holding off a late charge from US Sailing President Tom Hubbell aboard Air Force One. Hubbell said he’d never had an easier time entering a regatta. “You call up the College, they charter the boat to you, you jump in a plane, show up on the dock, and go race one-design at Charleston Race Week. Could it be any easier?” said Hubbell, whose team finished just 3 points behind Shaw. The J/22 Class also featured the Warrior Sailing Team, entirely crewed and helmed by wounded and disabled military veteran and managed by Charleston professional sailor Ben Poucher. 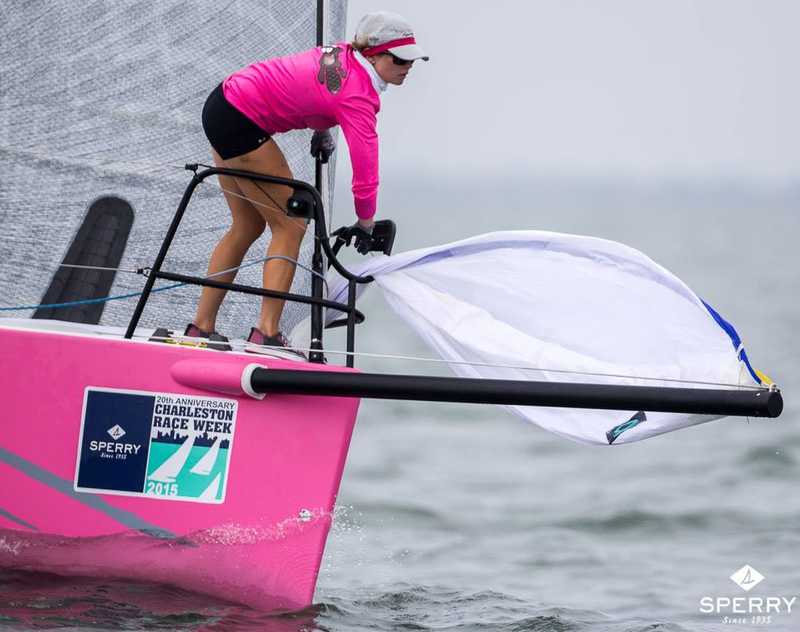 “Sailing with these guys against a fully able-bodied fleet was something we’d been relishing, and watching them put everything they have into it was pretty awesome,” said Poucher. The Warriors grabbed 8th out of 9th entries. “It was a victory in every way,” Poucher said. 14 year old Kyle Gamble and My Sharona shocked the until-then very tight J/111 fleet with three bullets on Sunday, giving them the easy win despite a hard week. “We just sailed clean and fast and it’s great to have days like that,” said Gamble, whose father George steers their Pensacola-based boat. Also in the J/70s, Jud and Lindsay Smith on Africa stole a brilliant penultimate race win, setting up a final battle with Oslo, Normandy’s Eivind Astrup and his Norwegian team on Norwegian Steam. 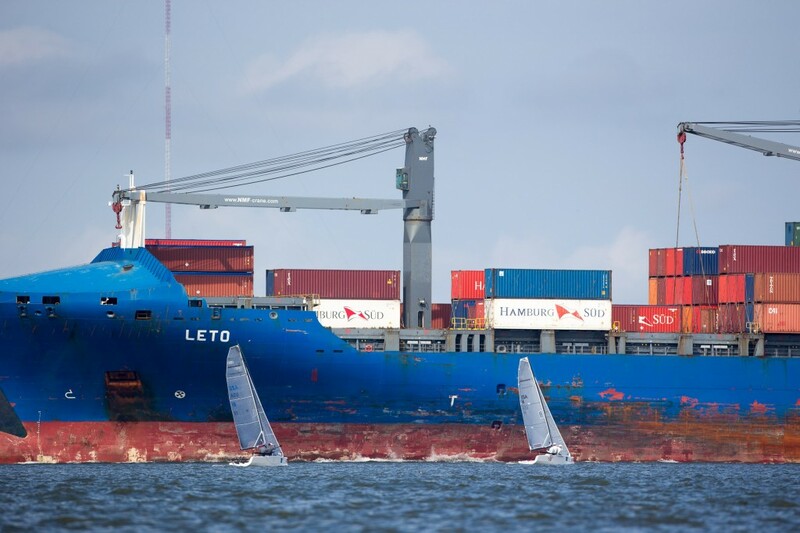 Smith found himself stuck in traffic on a crowded port-tack layline, while Astrup judged the speedy ebb current perfectly, sweeping around the final mark in first place and extending to the victory. “It all came together at the right time, and now that we know the currents, we’ll come back as locals,” joked the skipper – just before singing “Happy Birthday” in Norwegian to celebrate Race Week’s 20th. The final race of the Melges 24 Class was a nailbiter, but in the end, perennial top helmsman and past Melges 24 Corinthian World Champion Bruce Ayres (Monsoon, Newport Beach, CA) stayed patient despite a spirited attack from College of Charleston junior Ryan Davidson aboard Battle Rhythm; Ayres and Davidson traded leads on the beat, with a luffing battle on the final run allowing Norway’s Jens Altern Wathne (Bergen, Norway) to slip to leeward and take the final race win of the week. Ayres finished less than 10 seconds behind Davidson, tying the two on points, with Monsoon winning on the tiebreak – it was Ayres second-straight win in the Melges 24 Class at Sperry Charleston Race Week. 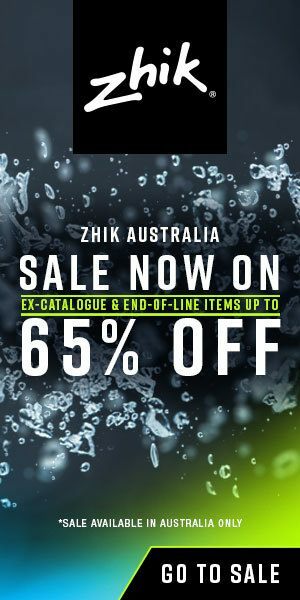 Wathne’s win vaulted him into first place in the Corinthian (Amateur) division, with Australian entry ACCRU losing the top spot after having just gained it. It may be decades since ACCRU skipper Kevin Nixon won his 18-foot skiff World Title on Sydney Harbour, and his crew consists of his wife and three children rather than two huge watermen, but the intense Aussie says he and his family knows they need to come back in 2016 to prove the Aussies can beat not only the Americans, but the Scandinavians as well. “It’s a point of pride,” he said. Both Wathne and Nixon agree that next year’s event should be a big one for the Melges 24 Class. 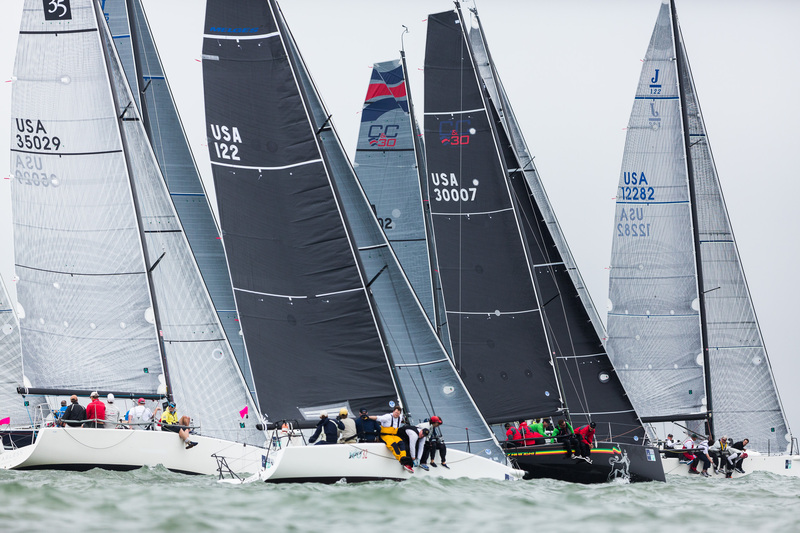 “Charleston and the Melges 24 have a long history together, and with the 2016 Melges 24 Worlds coming back to the states for the November Miami Worlds, Charleston marks the real beginning of the workup to what should be a very big Worlds,” said Wathne. In the Viper 640 fleet Jason Carroll’s Argo didn’t need the final race for a win, but 2nd and 3rd were still undecided. Zeke Horowitz on Jenny won his second race in a row to edge out Tumbling Dice by five points for second. 21-boat J/24 class also had a tight podium with local racer Scott McCormack (Mt. Pleasant, SC) and his Giggity playing the ebb perfectly today to jump ahead of favorite Tony Parker aboard Bangor Packet. Pipe Dream was only four points out of second place with a very steady score line. Tohidu skipper Jay Cook won in two big ways this week; the lifelong Charleston sailor and longtime supporter of Sperry Charleston Race Week sailed with sons Adam and Travis together for the first time in more than 5 years, something Cook said ‘was one of the best surprises I’ve ever had.’ The Cooks and the longtime friends crewing their Beneteau 423 couldn’t repeat her 2006 class victory, finishing in 10th place in the Pursuit Class, and Jay didn’t expect to spend any time on the trophy stage, making the crowd’s long and strong cheers all the more powerful when Cook was called up to receive the elegant wood-and-glass Jubilee Award for Sportsmanship. Cook’s tireless volunteerism and never-ending generosity in support of the Charleston sailing community are legendary in the community; an award well deserved. After top-secret calculations to determine the winners in the most competitive classes in the regatta, Randy Draftz announced that Robin Team and his family-crewedTeamwork had won the historic and beautiful Palmetto Cup for the top PHRF performance of the regatta. 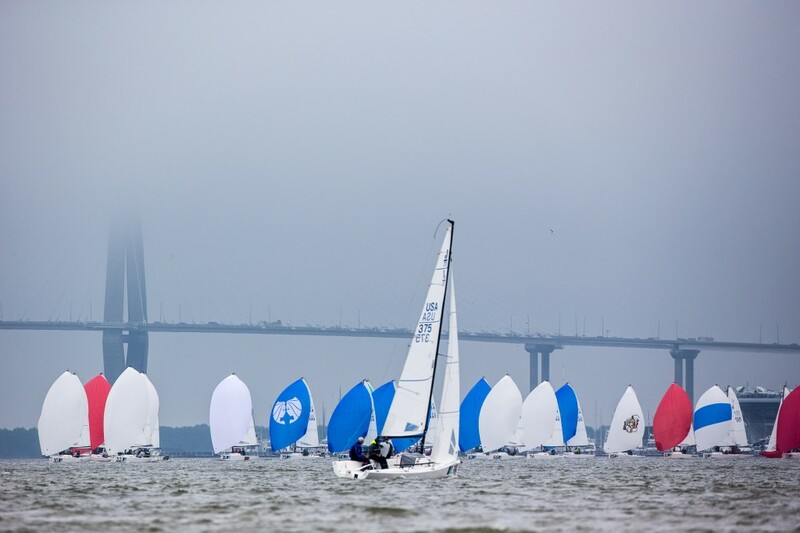 It marks an incredible 3rd overall win in Charleston, something the Teams say they want to try to add their name to the perpetual trophy again next year.